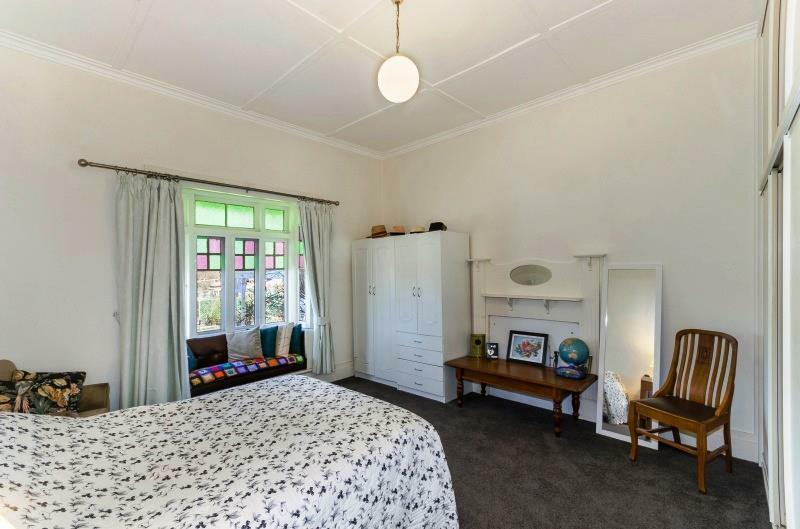 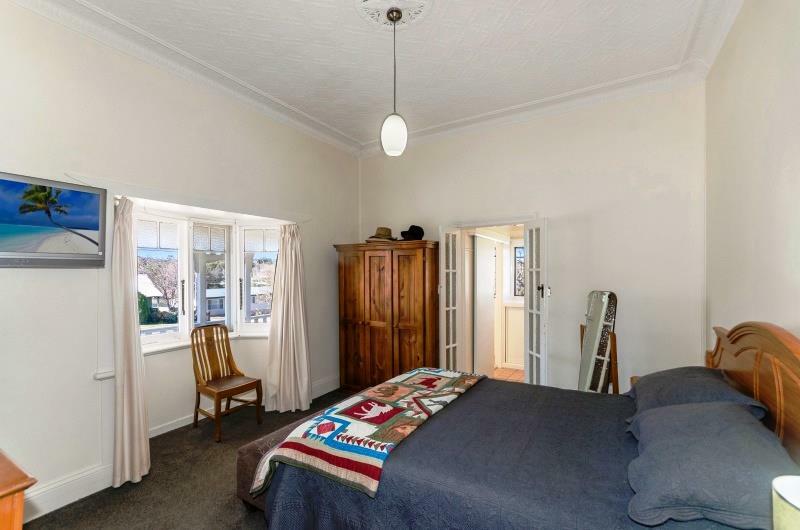 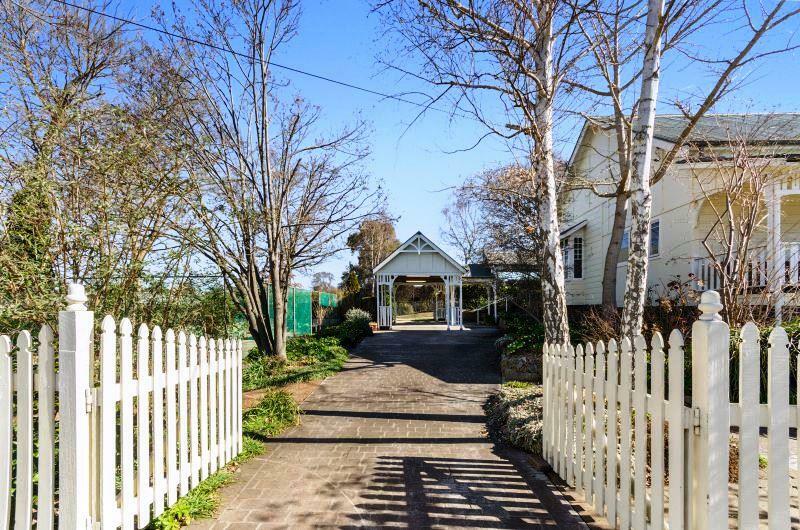 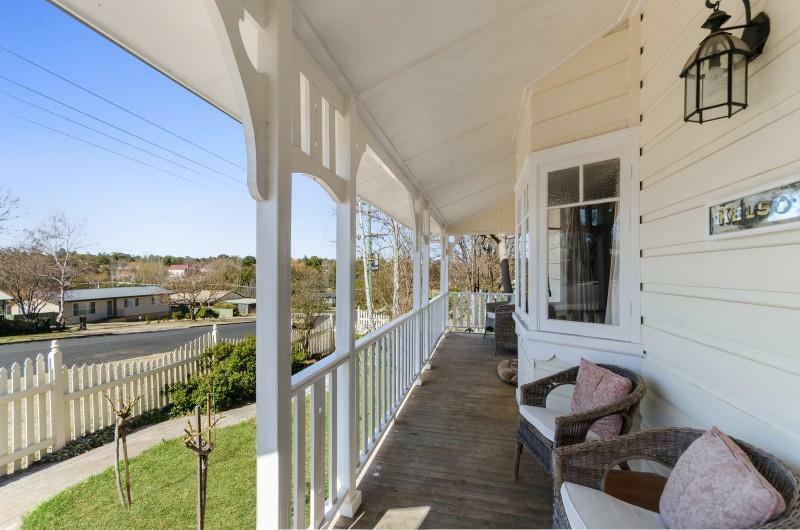 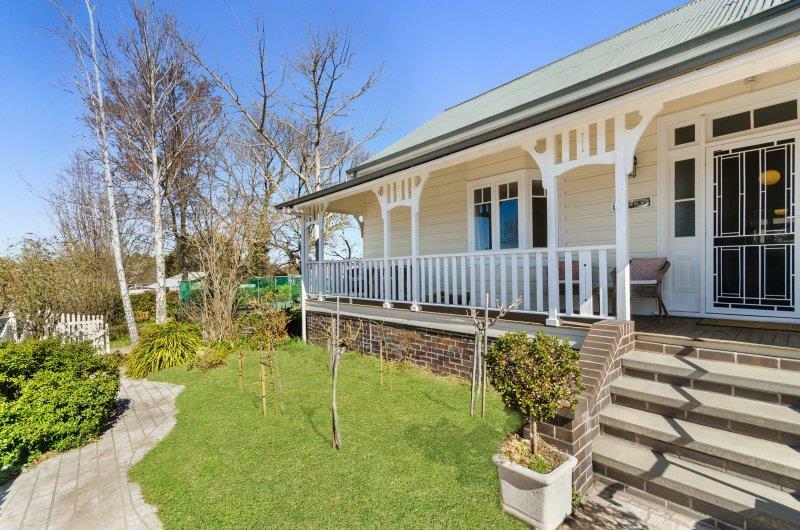 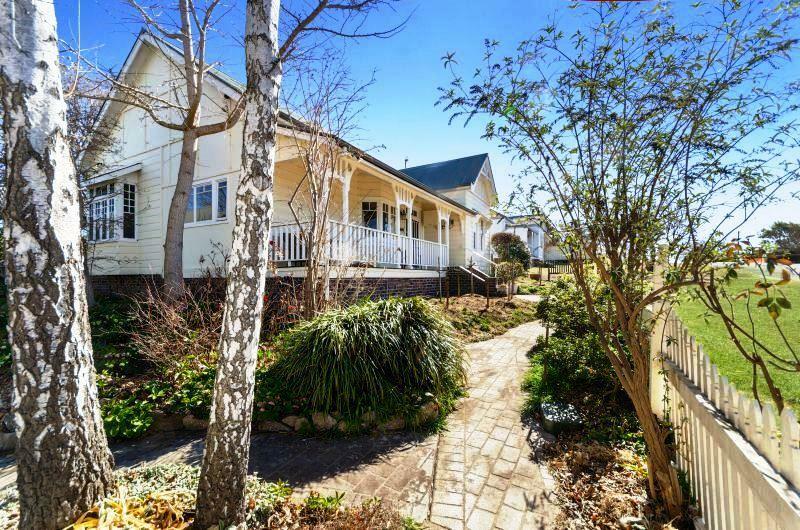 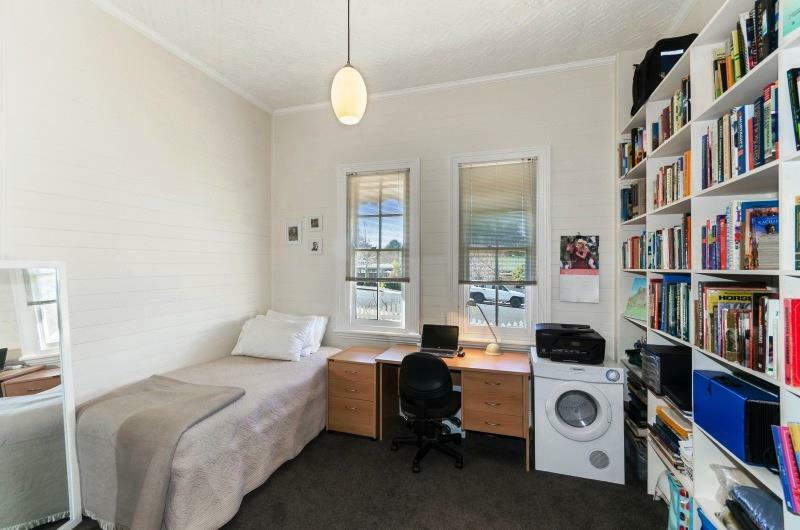 Set on 1448m², this three bedroom weatherboard home has been well maintained and tastefully renovated over an extended period. 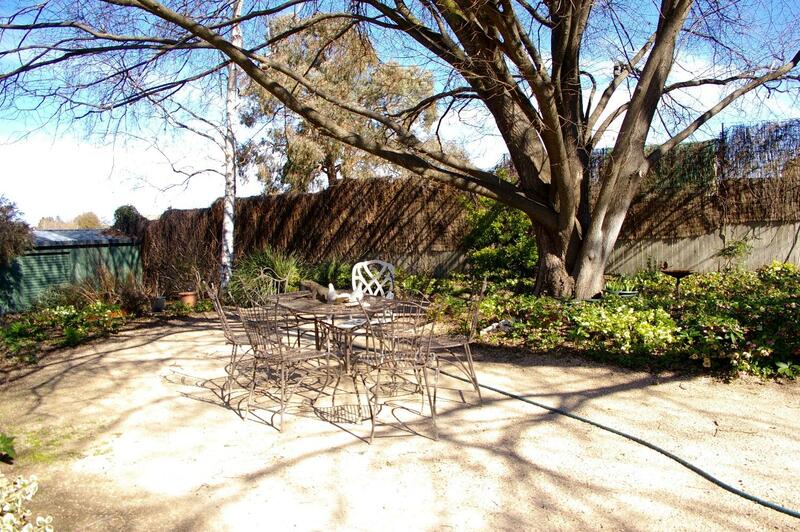 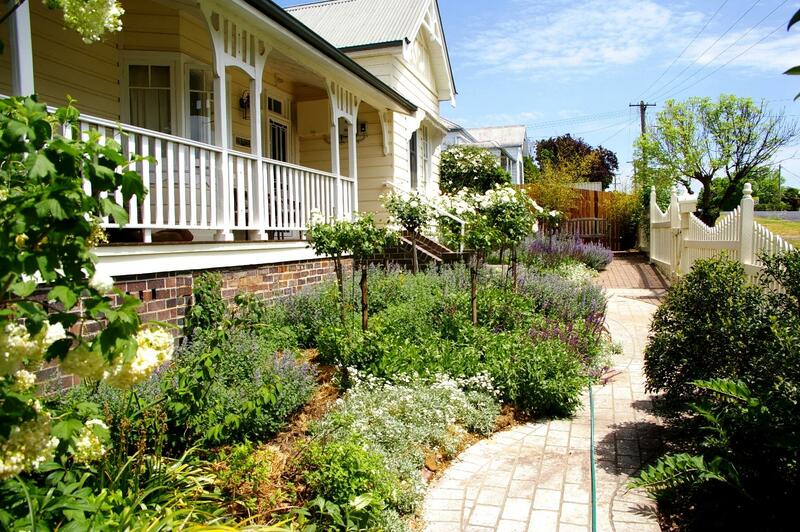 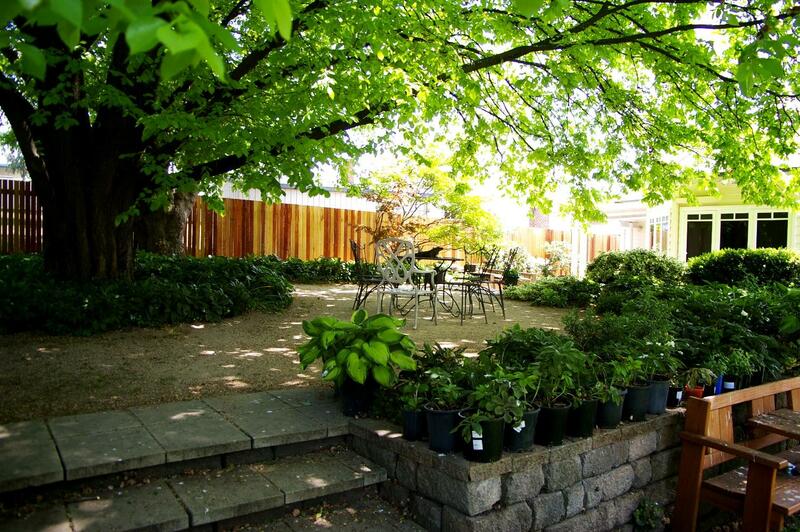 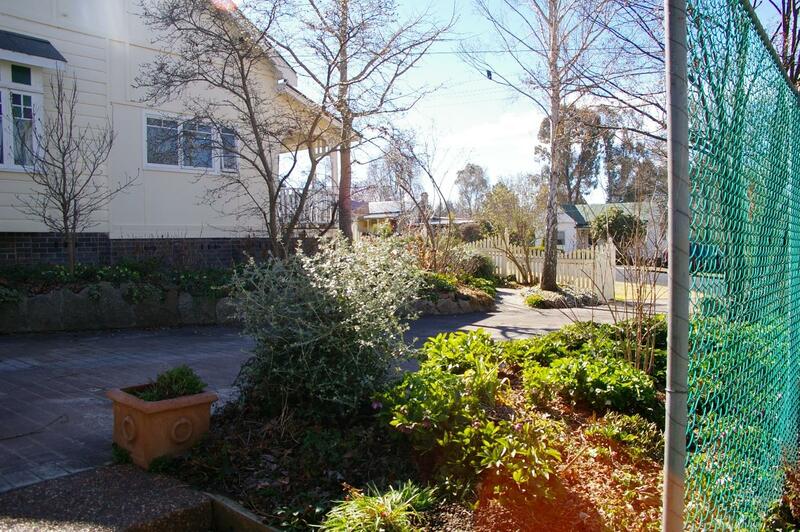 The established low maintenance gardens are a feature of the property. 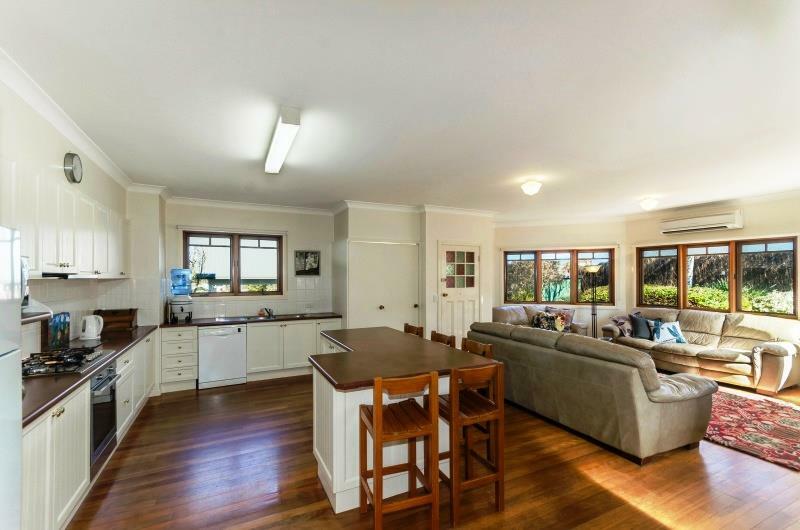 The open plan kitchen/living area with polished timber floors is a recent addition and includes a gas cooktop, dishwasher, island bench and a reverse cycle air conditioner. 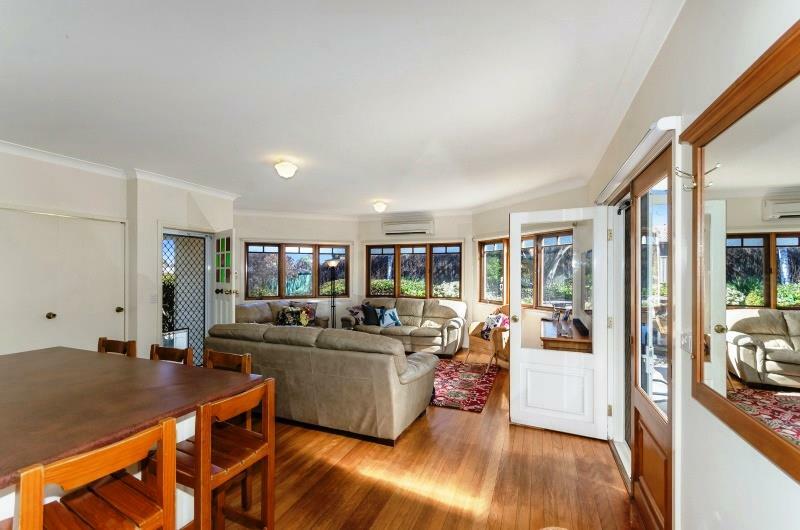 This opens onto a covered entertainment area. 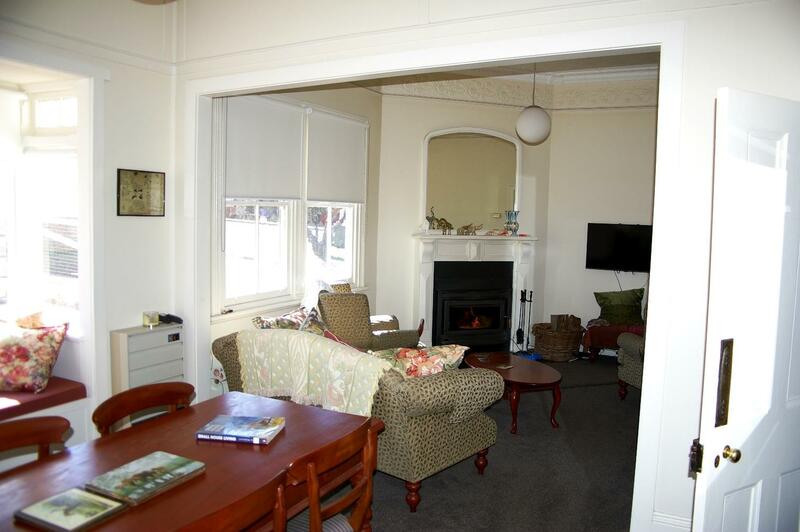 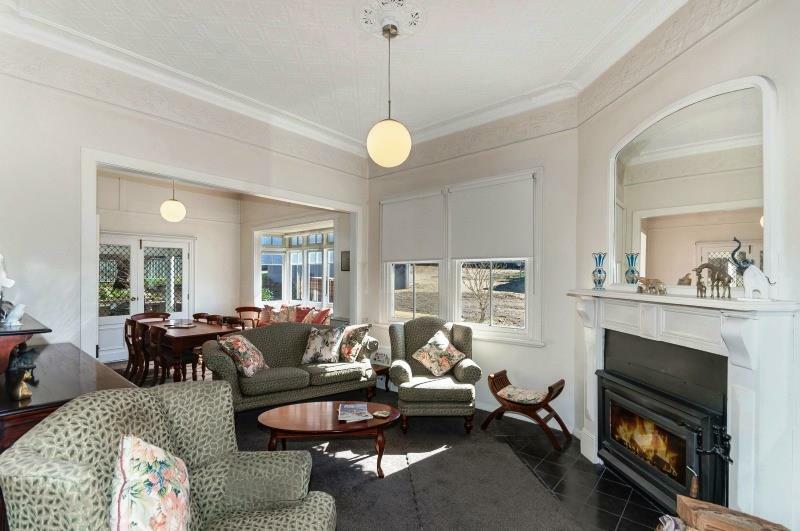 The formal lounge room and dining area has a slow combustion wood heater. 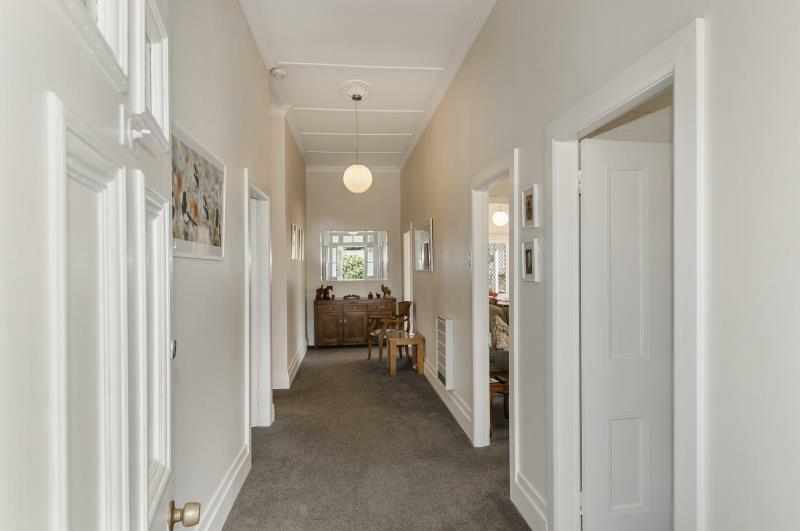 The wide hallway leads to the three bedrooms. 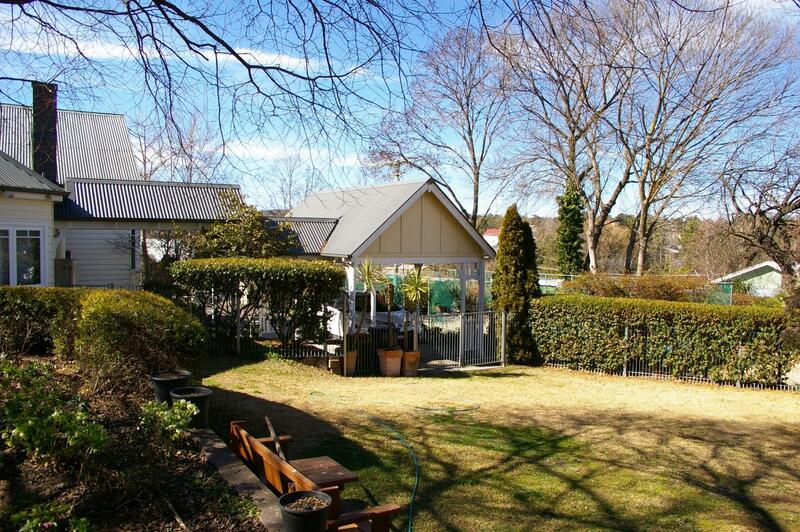 The main has an en-suite and walk-in-wardrobe and the large second bedroom has built-ins. 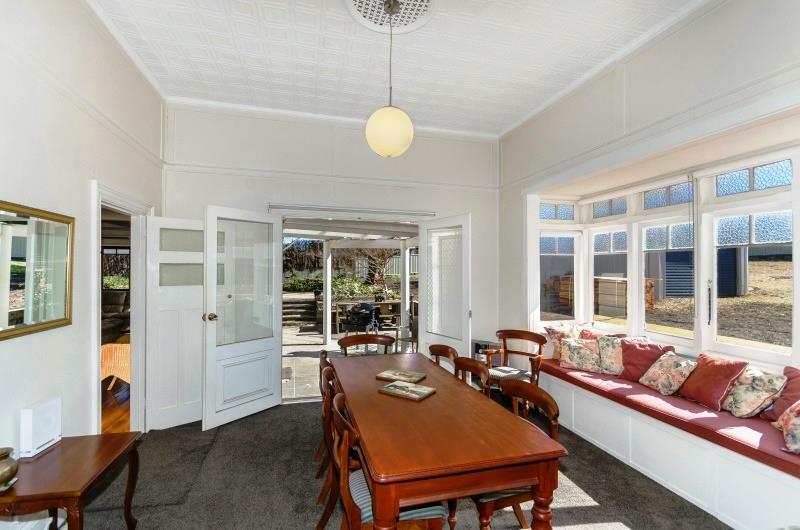 Bay windows and pressed metal ceilings are a feature of this part of the house. 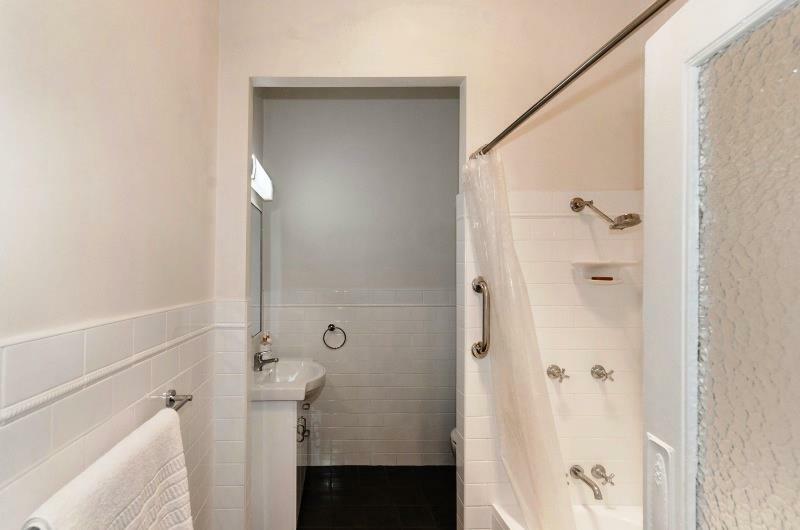 The main bathroom has been upgraded and adjoins the second bedroom. 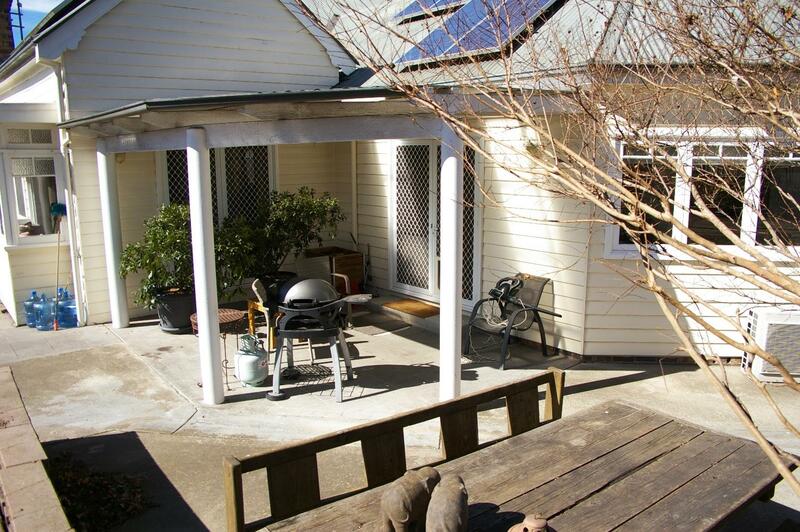 The front verandah attracts the morning sun. 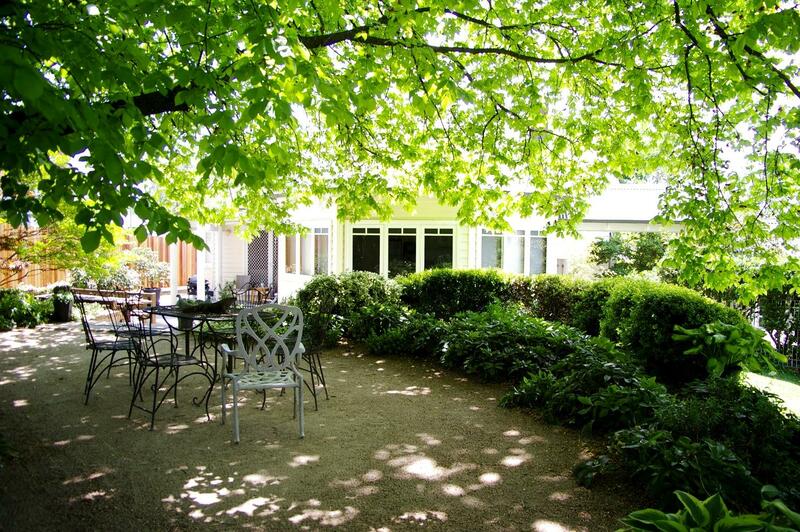 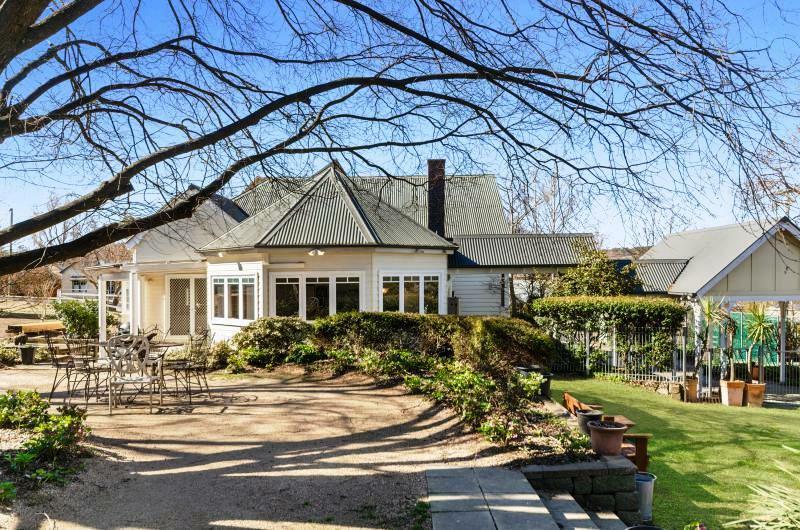 At the back of the house there is a sitting area that has a Golden Elm tree as its centre point. 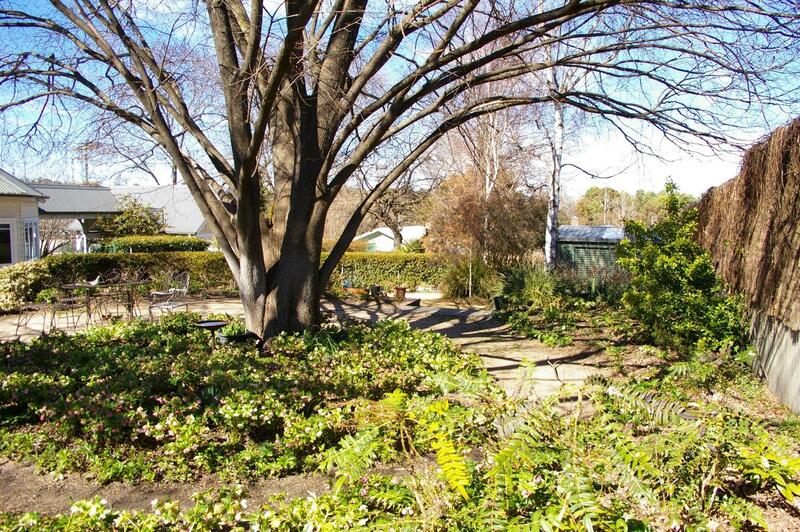 The attractive English style country gardens with an abundance of Hellebores spread around the house. 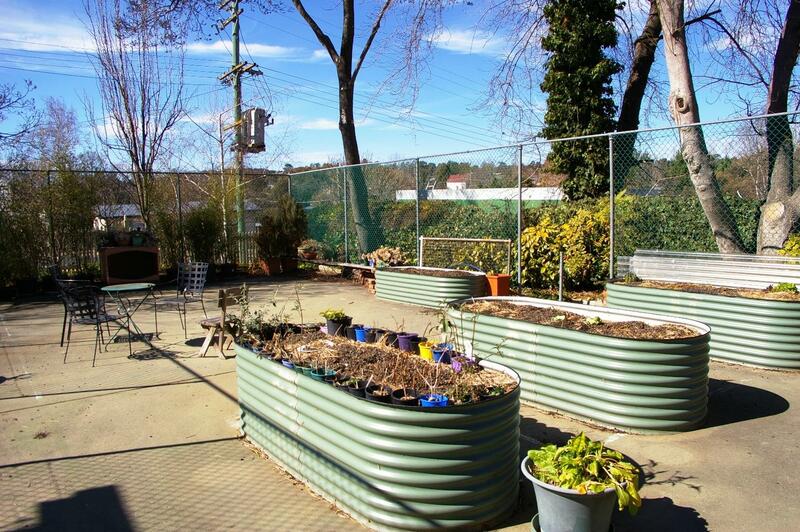 A tennis court on the south eastern side of the property is currently used as a raised bed vegetable patch. 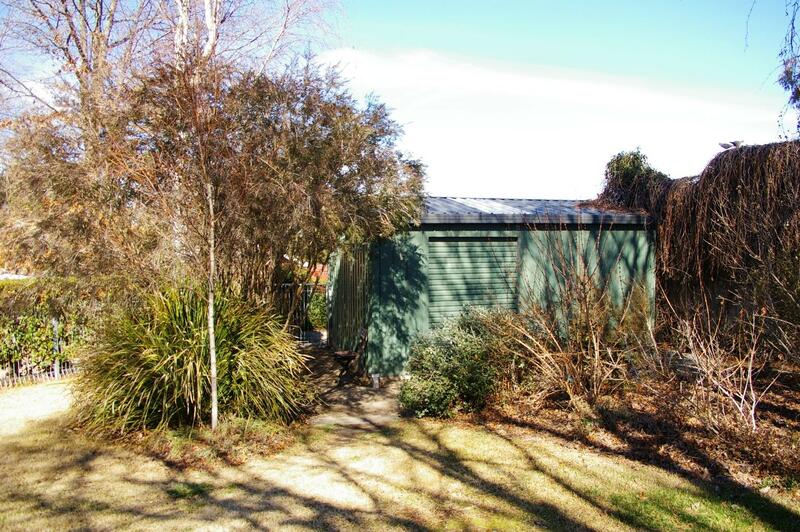 Included are a 5m x5m Colourbond garden shed and a single carport. 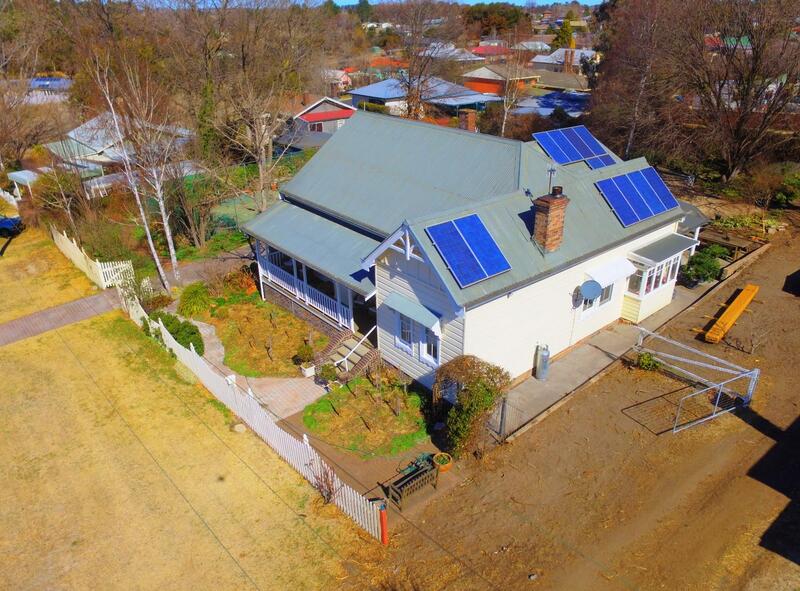 12 solar panels provide power back to the grid. 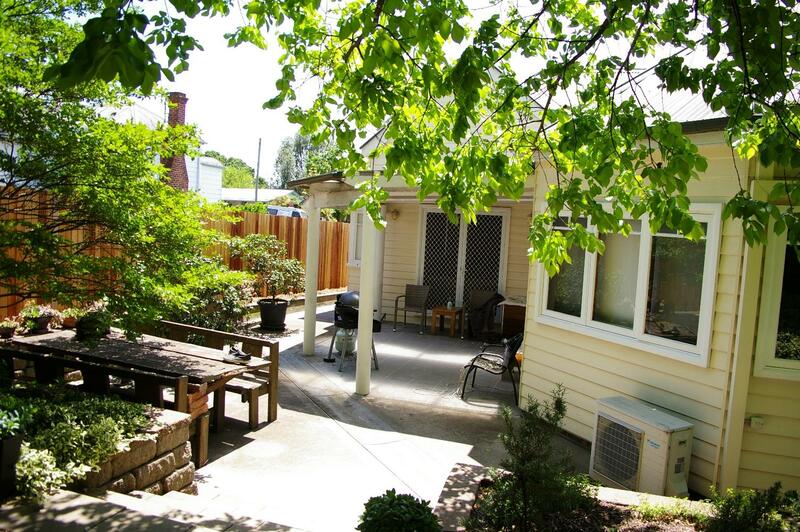 The property is fully fenced and is a comfortable walk to the town centre. 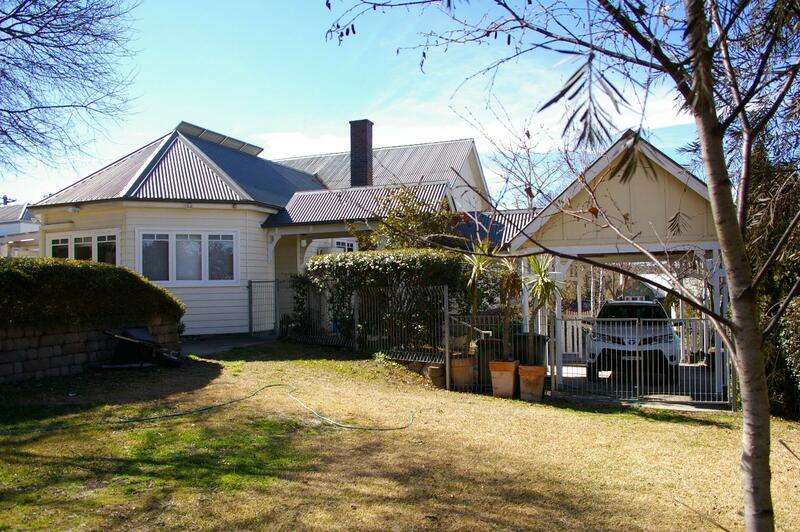 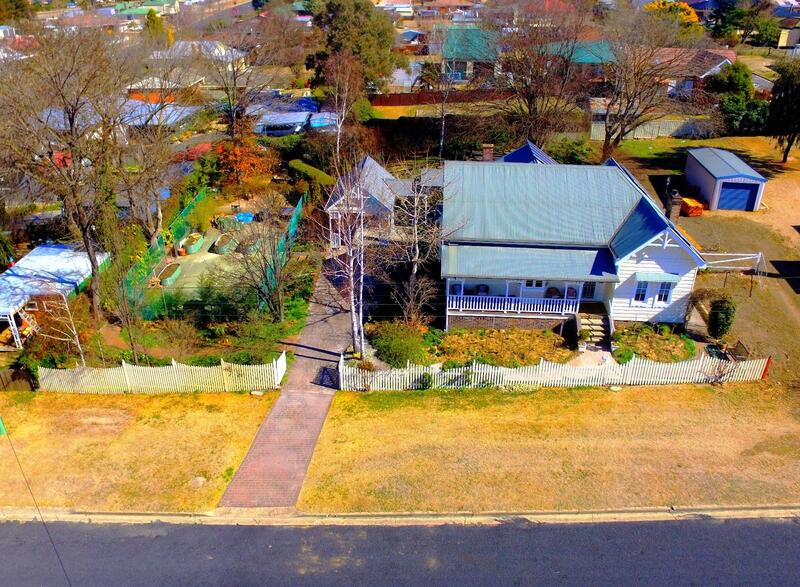 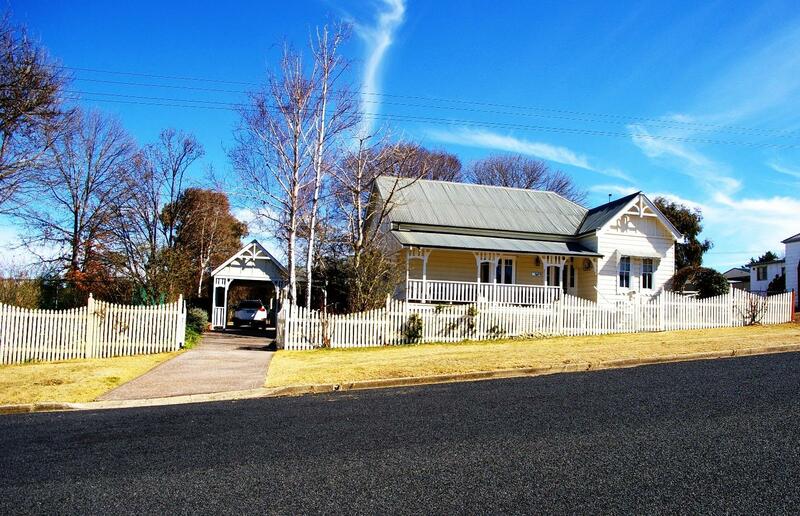 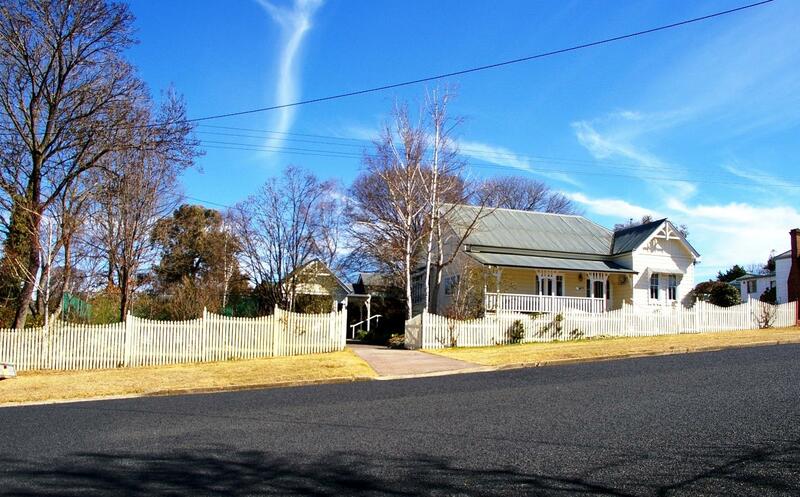 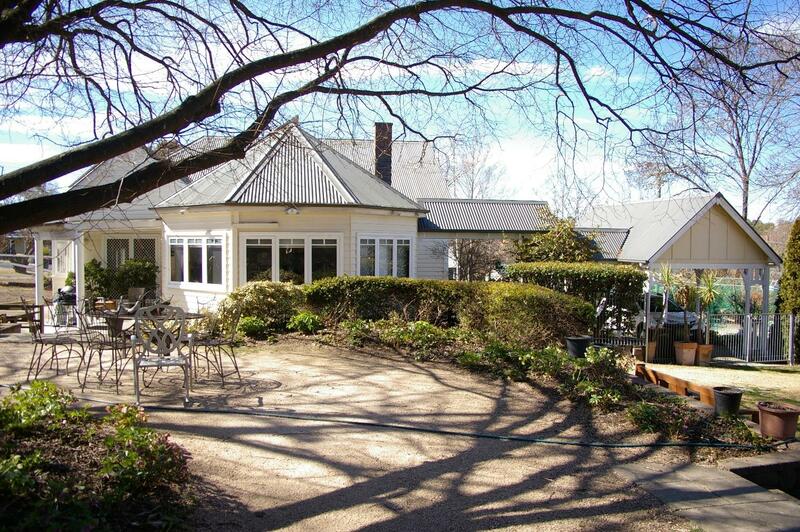 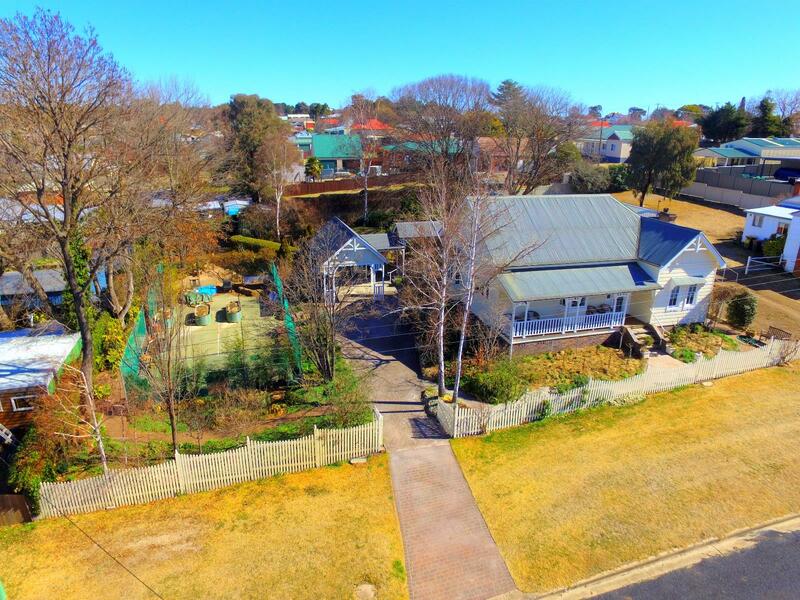 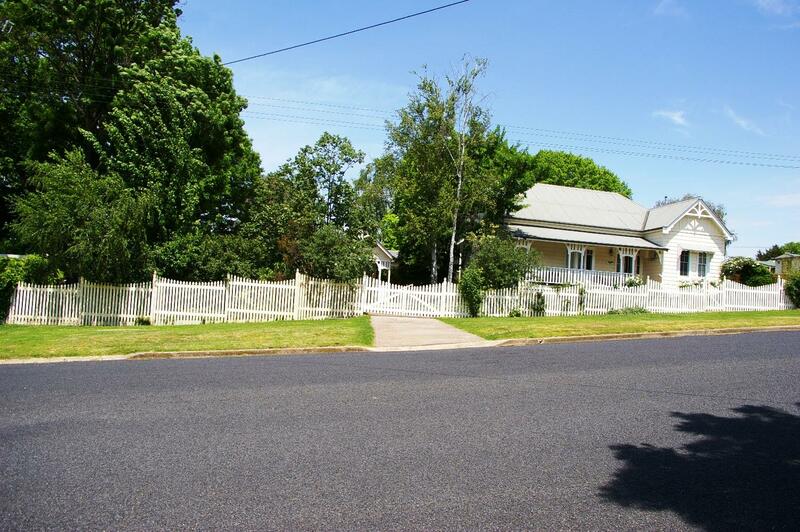 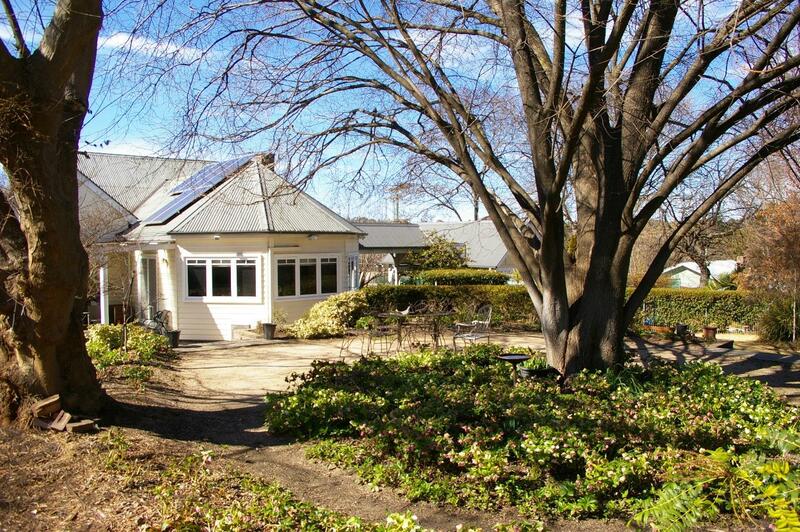 Dear Iain, I am interested in 4 Park St, Uralla, NSW 2358, Listing Number 2812274 which I found on http://imacka.com.